Leave the kids at Home…. Where else can you camp & sleep in? Go to sleep late? Have lunch or cocktails poolside or take a nap? Not hear Marco-Polo all day long? Hear live music? Get a shuttle into town so you don’t have to worry about parking? We cater to you. This Resort is very social. 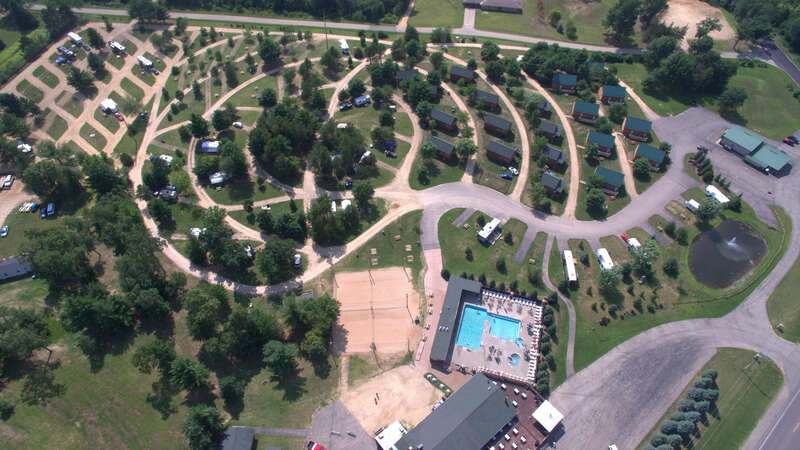 Guarantee all will make long lasting friendships with other campers you meet here. 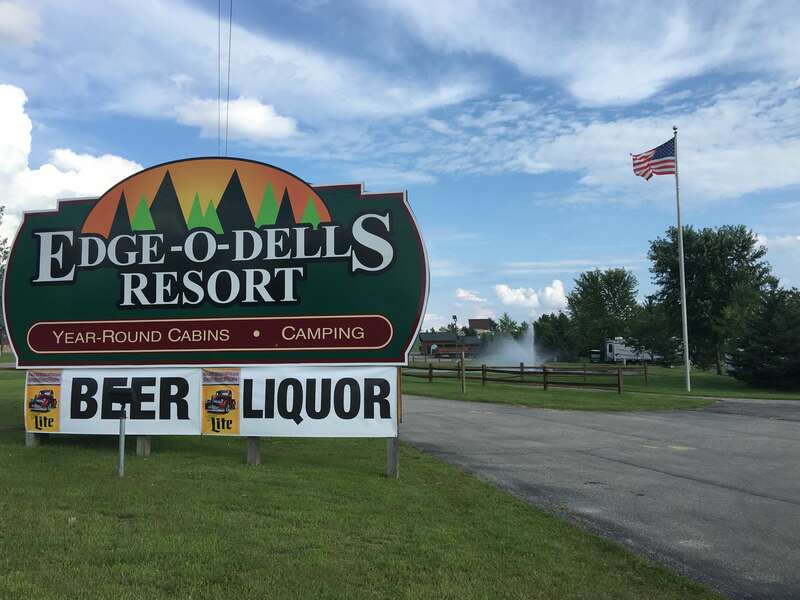 Edge-O-Dells Resort is set up to cater to grownups. 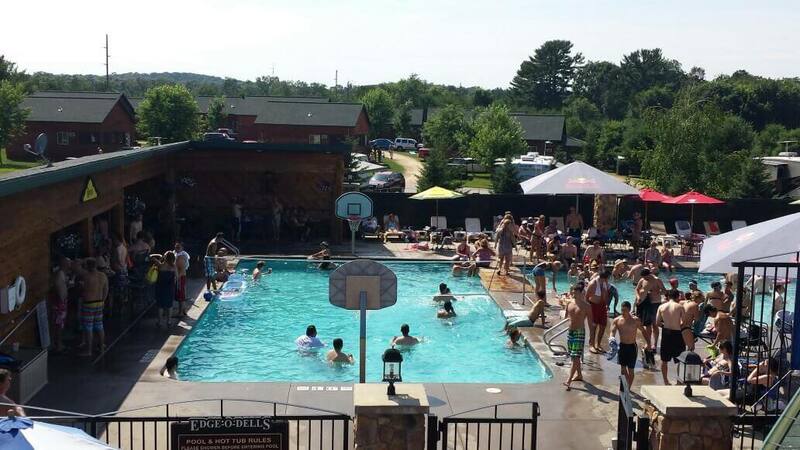 Be aware that the bar has karaoke and live music on weekends during summer. Quiet time in the campground is midnight however the bar is open until 2:30 am on weekends. 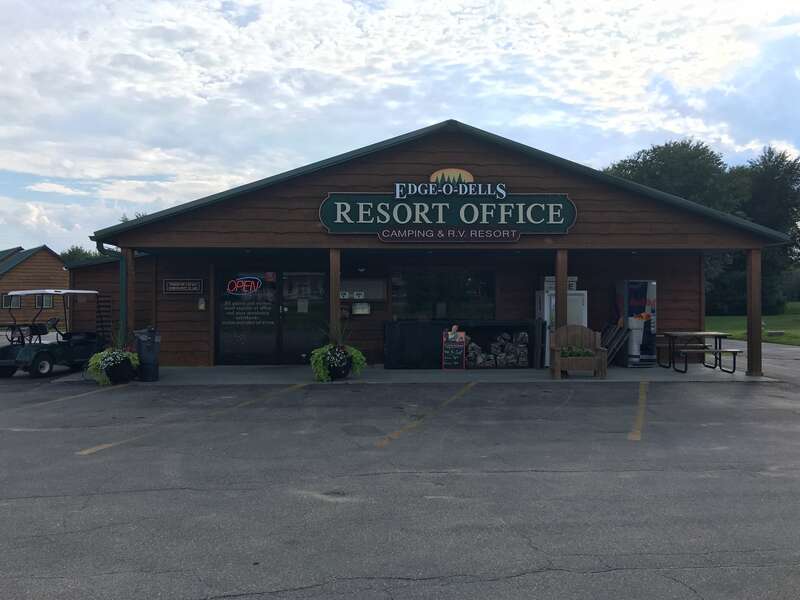 People coming to visit their friends who are Registered Guests at the Resort pay $10.00 & are Required to Register at Office before they enter Resort property. Please take the time to collect a map of the grounds, so you know where to go & itinerary of our scheduled events, Mandatory Visitor Wristbands & Visitor Car Pass. Keep in mind a Non-Registered Guest or Visitor is considered Trespassing. 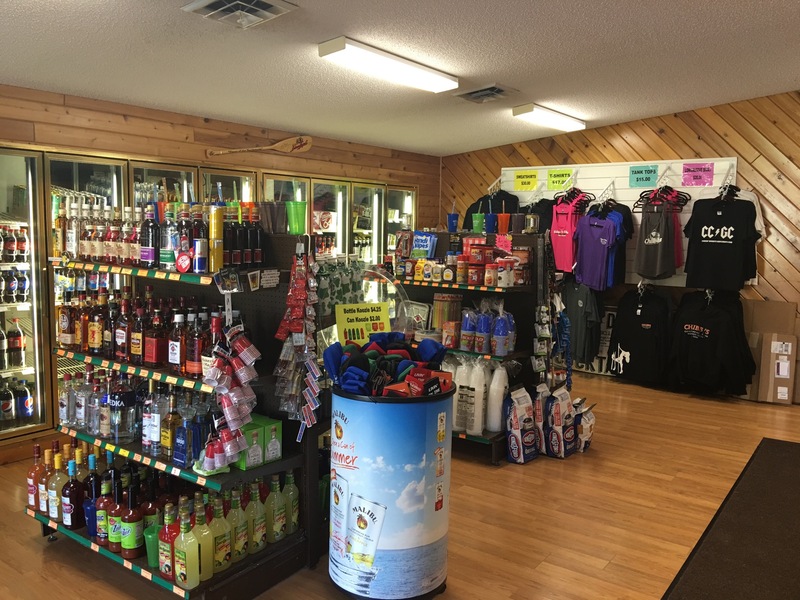 The person making the reservation and/or providing a credit card deposit is financially responsible and/or will be prosecuted for any/or failure to follow Camping Resort Rules & Regulations or Damages to Camping Resort Property by any/or all members of their group.